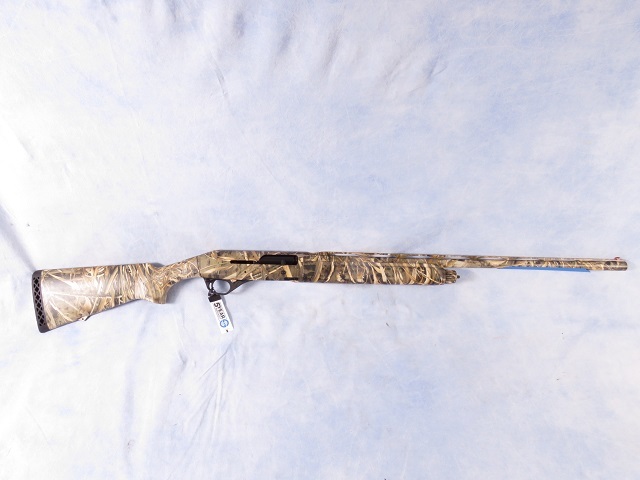 Stoeger model M3020 semi-automatic shotgun chambered in 20 gauge. This self-loader features a 26" vent rib barrel with a fiber optic sight, and a Realtree Max-5 camo synthetic stock. Stoeger's M3020 is a 3-inch, 20-gauge Inertia Driven semi-automatic shotgun joins Stoeger's line of quality, affordable shotguns. Ideal for waterfowl, turkey and upland game. Handles a full range of loads, from 2-3/4 inch to 3-inch magnum.